13 Stainless Steel reamers ( Sizes: 6 To 26 ) and one file. 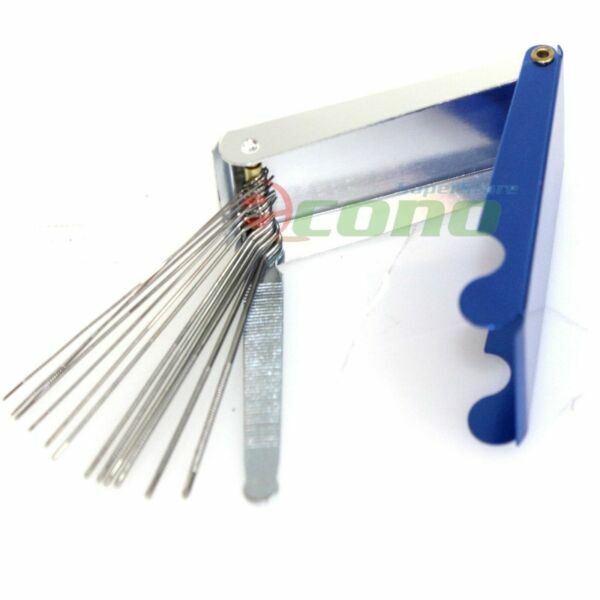 Aluminum case includes dressing tool. To speed up the shipping process, it is important you provide us with a valid working phone number after confirming your purchase.